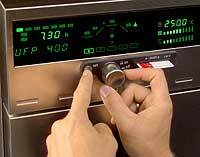 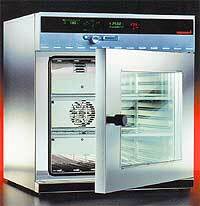 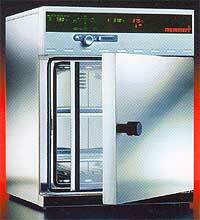 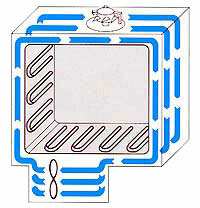 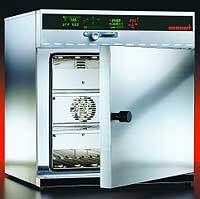 MEMMERT started the company in 1933, is a manufacturer of High Quality universial ovens, incubators, B.O.D. 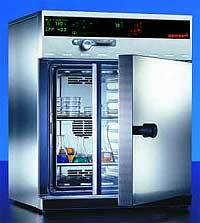 Cooled Incubators, constant temperature baths, sterilisers, etc. 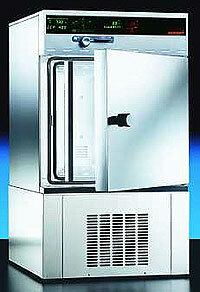 Since 1994 all areas of MEMMERT have obtained certification to ISO 9001.